Debt takes many forms and can be devastating and crushing if you are behind on any payments. And once you get behind on one our more, the dominoes can start falling! There is an easy way to get out of debt and a hard way. I’d take the easy way. Unfortunately, the easy way is winning the lottery and if you have checked the odds lately, they aren’t that great. I read somewhere that you have a better chance to become President than winning the lottery! Since the easy way is out here is the hard way, but it is not as hard as you may think: 10 minutes a day. That’s right! In just 10 minutes a day, you can get organized, make decisions and get on track to pay off your debt, and start saving for the things that you truly want in life! Take your first 10 minutes to peruse through this guide on getting out of debt and let today be THE day you start! In it’s simplest terms, debt is just when you borrowed money with a promise to repay it. It can be from a bank or credit card like most people are used to, all the way to just from a family member or friend. Then, once you borrow the money, you either pay it back in full by a due date, or to make partial payments. Sometimes, through no fault of your own (or maybe it IS your fault) you can accumulate debt to the point where it can overwhelm your life. Your credit score starts to plummet, you can’t get approved for any loans you need, and creditors start pestering you for payments. This can cause a major amount of anxiety. It’s common to feel the need to get out of the debt as quick as possible (at least you should feel this way). But you don’t make enough money to pay it all off, you start to feel trapped. 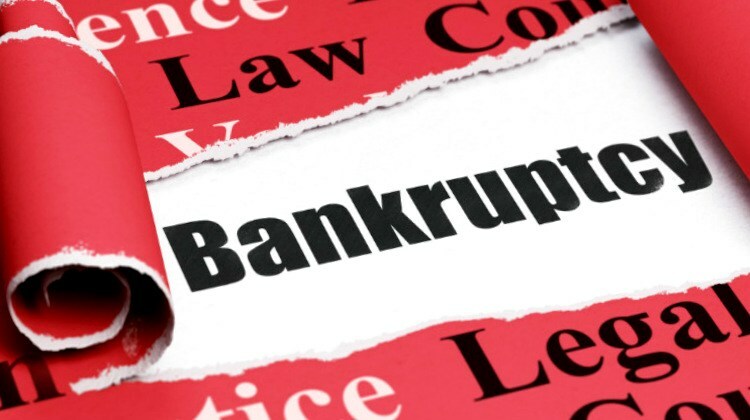 When the bills start to get too high, some people might think that filing for bankruptcy is the only way out. But that is THE LAST RESORT. As bad as it may seem, there are steps you can take to get out of debt. And we wanted to provide you with those steps. The journey to get out of debt is a long one. But it is possible when you start making the right moves. To get out of debt, you first have to look at how you got into debt. Sometimes things out of your control can contribute to your debt. Medical bills can add up even if you have some form of insurance. There are many insurance plans that do not cover all of your bills. Other people find themselves buried in debt due to bad financial habits like overindulging in spending. Or you get caught up in unforeseen expenditures that you find hard to pay back. How you got into debt will be a part of the road map for how you get out. If bad spending was the cause of your debt troubles, then you need to change your spending behaviors immediately. You need to create a monthly budget for yourself by making a budget worksheet. You can download budget worksheets from the internet. There are also budgeting tools you can use online. To start making your budget, you need to list your total monthly income first. Then add your fixed monthly expenses. Hopefully your income outweighs your expenses. If there is a surplus, you have to make an effort to save a decent portion of the excess amount. It will create a monthly practice that could be the way out of your current debt issue. If your income allows you to do so, you should start an emergency fund. This is money you have set aside for unexpected emergencies. In an ideal situation the fund should be able to cover your monthly expenses for at least three months. This will work much better than using credit cards to cover any emergencies that might pop up. It may sound pretty simplistic, but to get out of debt, you have to know the exact amount of debt you’re in. Not playing close enough attention on what you owe is sometimes the reason behind why many people fall into a deep hole of debt. Making a list of your debts is a must do action. The list should include balance and payment information on all your debts. Find out how much you owe to each creditor and what interest rates you’re paying. You should prioritize the debts based on the highest interest rates and the lowest balance. 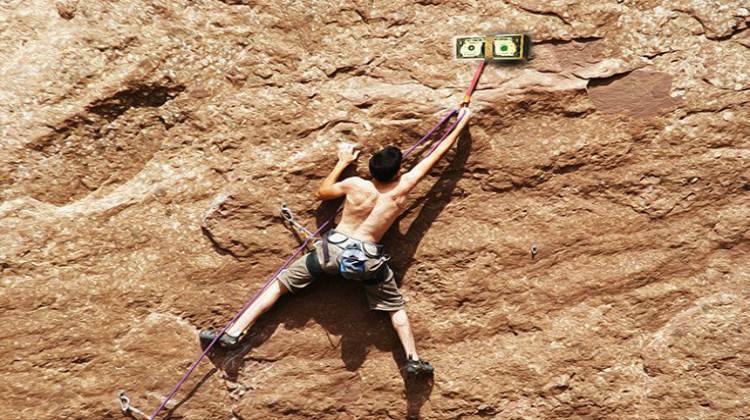 Having to pay high interest rates only adds to the difficulty of reducing your debt. 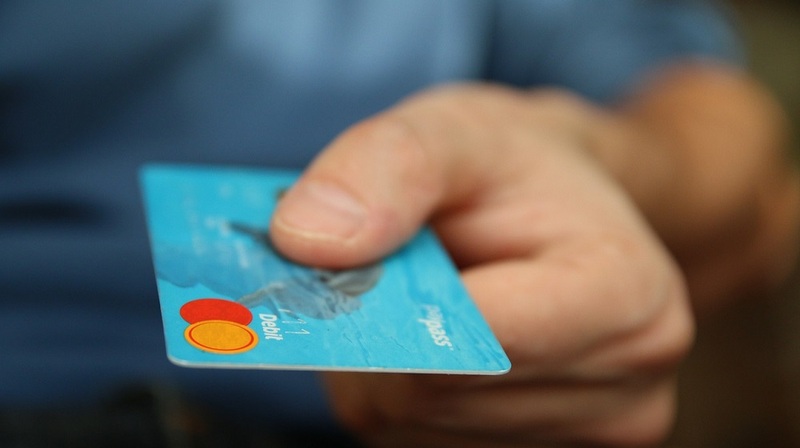 You should research the type of low rate balance transfer credit cards that are available to you. A bank might give you a personal consolidation loan that can help you in paying off high interest credit card debt. But that is only if your credit score is high enough. 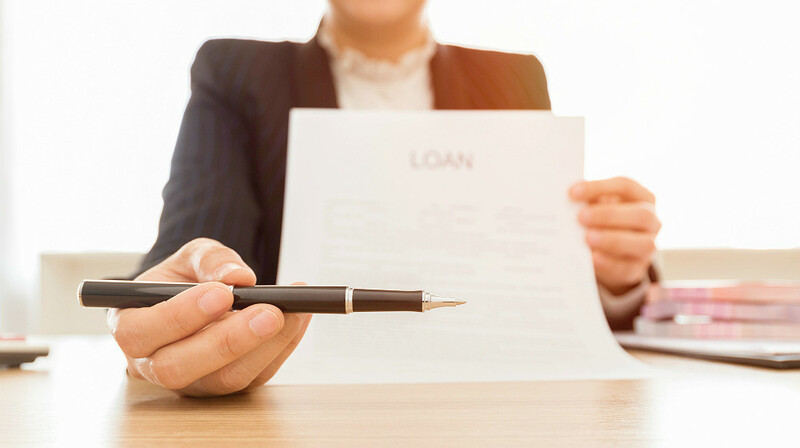 The interest rate for this type of loan must be low enough to help reduce your overall interest rates and cancel out a good amount of your debt. If you have student loans, you can end up paying a small fortune in interest rates alone. There is a way to consolidate your student loans into one monthly payment. 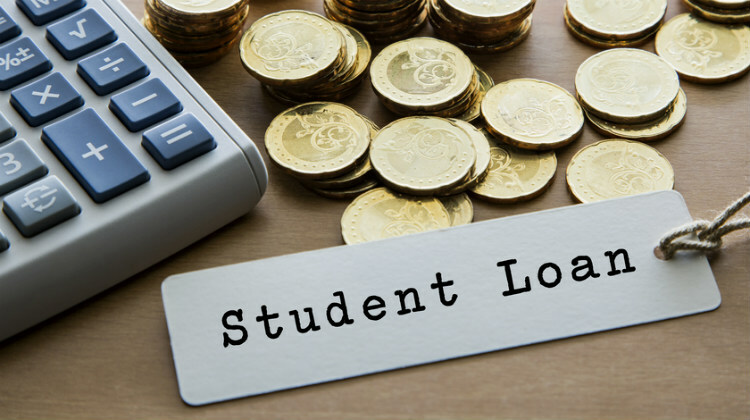 Student loan consolidation can lead to a smaller monthly payment and a fixed interest rate. A key to reducing your debt fast is to be able to pay back more than the minimum amount due. This will involve you making more money to put toward reducing your debt, or cutting spending and using that money. It may be a difficult undertaking, but it is necessary. To get your debt down you will need an organized plan to make it happen. But remember, it takes patience to get out of debt. Stick to your plan no matter how long it takes. Start by targeting a debt you can wipe out at once, and still continue to pay the minimum payment on others. With one debt out of the way, you can begin putting more money toward the other debts. If you stick your plan, all your debt will start to fall away. Once your debt repayment plan is up and running, you have to adjust your spending habits. You should make the effort to keep all costs down. An example would be to wait until a movie is available on Netflix instead of paying the higher price of seeing it at a theater. Or you can stop eating out and start buying all your food at the grocery store. 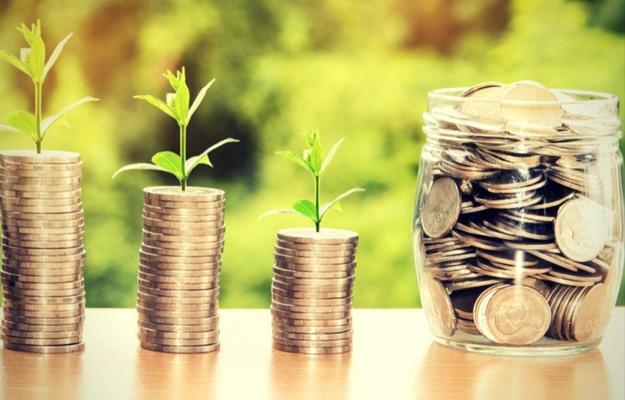 Such adjustments seem small, but saving small amounts over a year’s time can add up to nice savings. If you are a person that got out of control with overspending you may need help with taking steps to rectify the situation. Some communities offer get out of debt workshops to put people on the right track to getting out of debt. If you can’t find a local workshop to go to, there are many programs offered online. Getting out of debt can be a difficult journey, but if you follow the right steps it does not have to be an impossible one.